My girls and I love to make handmade class valentines each year. 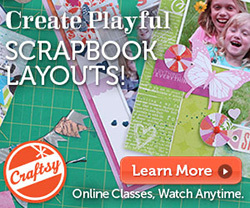 It's a great way to spend time together and get a little creative too. Of course handmade valentines for three girls means making a lot, so we always try to find something clever, cute, and quick. Here's an easy idea for bulk valentine treats. These are great for class valentines, teachers, neighbors or friends. 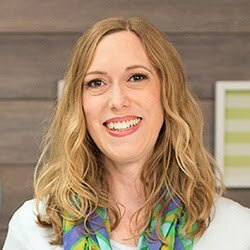 To view the original post, visit the We R Memory Keepers blog HERE. I picked up some Nestle Chunky bars from the dollar store and wrapped each of them with a 6 x 2 1/2 inch piece of patterned paper. I adhered them with power craft tape--you could also use a glue gun. Then I wound some jute twine around the wrapped bars several times and tied the ends in a bow. I used my Evolution Advanced to die cut some hearts and letters with the Heart Punches Dies and the High Rise Alphabet Die. 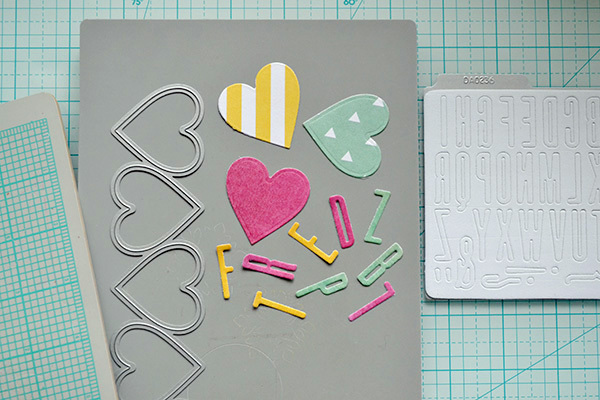 I used a glue pen to adhere the X and O letters to the die cut hearts. 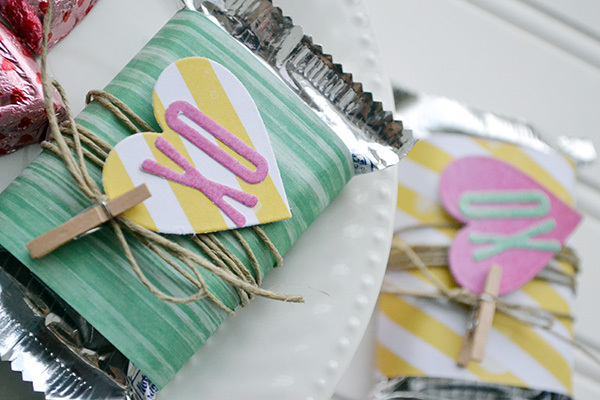 I used mini wooden clothespins to attach the "XO" heart tags to the wrapped candy bars. The giver's name can be written on the back of the heart tags. 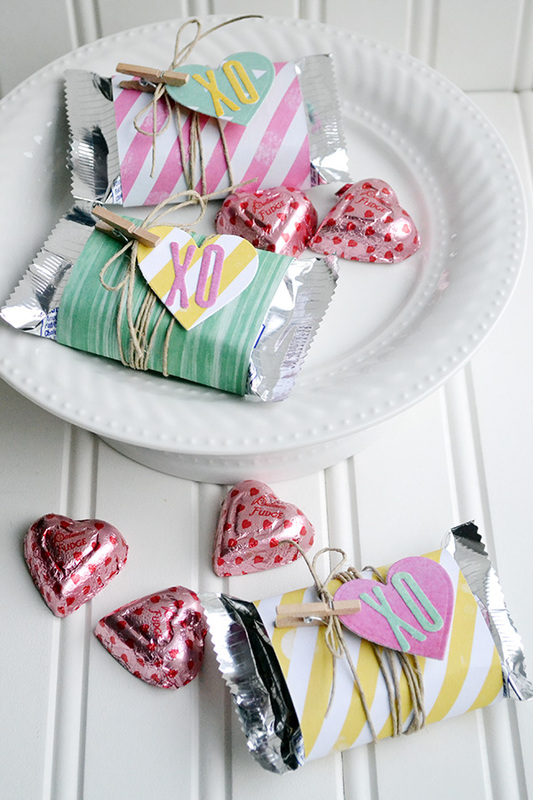 These little goodies take just minutes to make and are a cute and fun way to celebrate Valentine's Day. 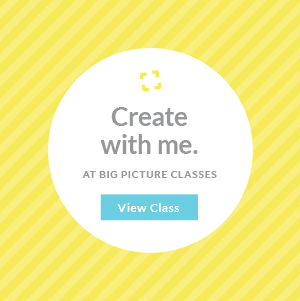 Come back tomorrow for more Valentine's Day project ideas. See you then!